Healthy salads that you can enjoy anytime and anywhere! We all know those health freaks who keep discussing and looking for healthy protein-packed recipes. But, the problem lies in making the time consuming salads. 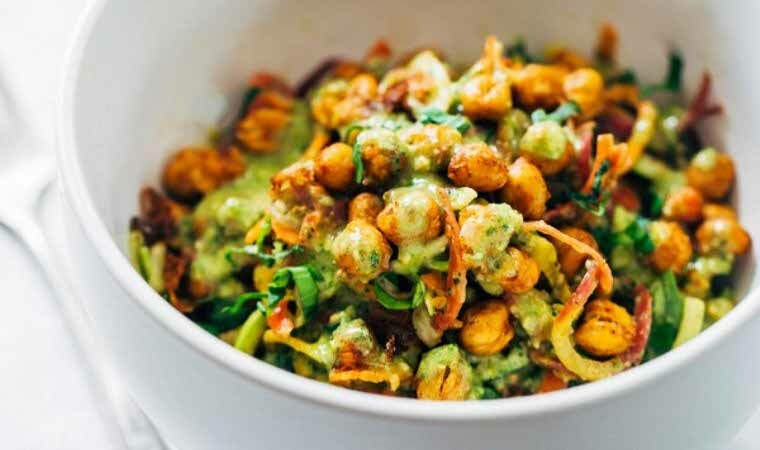 Healthy salads help in increasing protein and vitamin levels of the body. Salads are one of the most effective combination of veggies and fruits that help in flushing out toxins from the body. 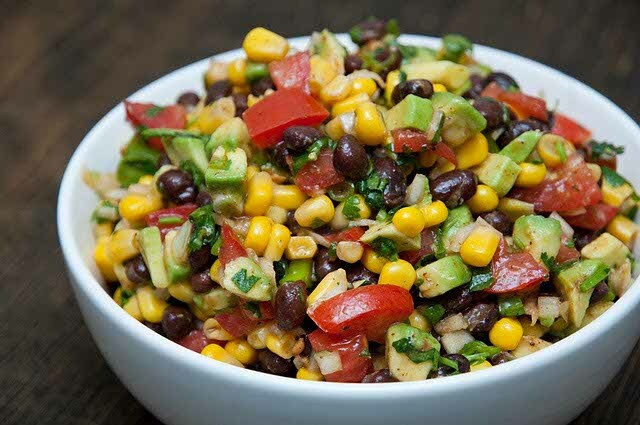 Here are some protein-packed salads, which can be consumed as meals. All you need to do is spare just a few minutes for it and enjoy your day at work without filling your stomach heavy and feeling sleepy! Boil salted water in a pot and add corn to it. Cover it for 10 minutes. Remove the corn from water and let it cool. Place chopped red onions in a bowl full of water for 10 minutes. Place beans in a sieve and run them through cold water. Cut the corn curb by holding it upright in a bowl. Add the beans, red onion, red bell pepper and coriander. Make the dressing by combining all of the ingredients in a blender or mini food processor; process until smooth. Pour the dressing over salad and toss it well. Refrigerate for an hour or overnight. Right before serving, slice an avocado into half and use a spoon to scoop out the fruit. Toss the salad gently, then taste and add seasoning, if necessary. Add some fresh lime to freshen the salad up. Cook wheat berries. (1/2 cup of raw and 1/2 cup cooked). In large bowl, prepare dressing. Whisk until combined well. Add in rucoli, tossing until evenly coated. 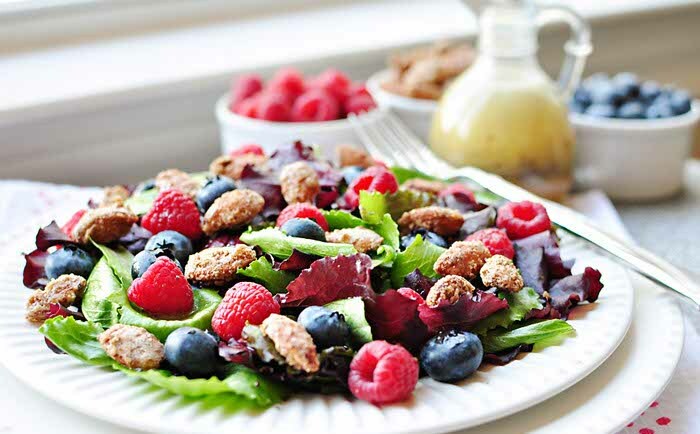 Transfer the dressed rucoli into a salad bowl; top it with wheat berries, raspberries, and blueberries. Heat the oven up to 400 degrees Fahrenheit. Dry the chickpeas and toss with olive oil, chili powder, cumin, salt and pepper. Arrange the entire mixture as a single layer on a baking sheet and bake for 30-40 minutes. Keep stirring the pan in a while to prevent browning. Bake them until the chickpeas are crispy and golden brown. Shred the vegetables using a grater and press a zucchini on top of the salad to remove excess moisture. Toss vegetables in basil. Pour dressing sauce of choice and add the roasted chickpeas. These are the best and yummiest combinations of salads one can have anytime and anywhere!